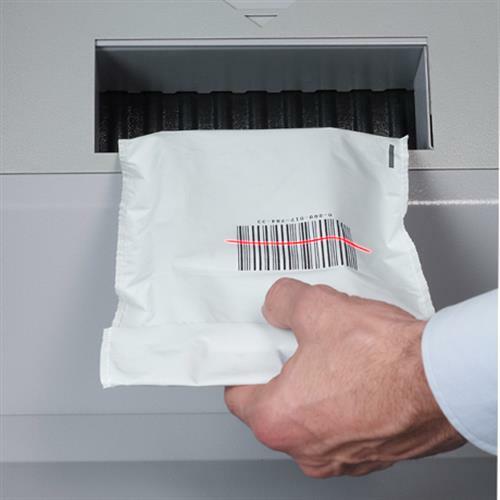 An electronic system to control your deposit process : SafeBag Smartbox is an electronic option mounted on the DFX rotary deposit safe which enables the monitoring of valuables transferred from a party to another. You work in a bank or retail environment and you are using a DFX deposit system to manage large amounts of transfers. You also want to know what has been deposited or taken out of the safe and identify who is using your system. With the SafeBag Smartbox, your DFX rotary deposit system provides you with a user and service-friendly solution to control your deposit processes. 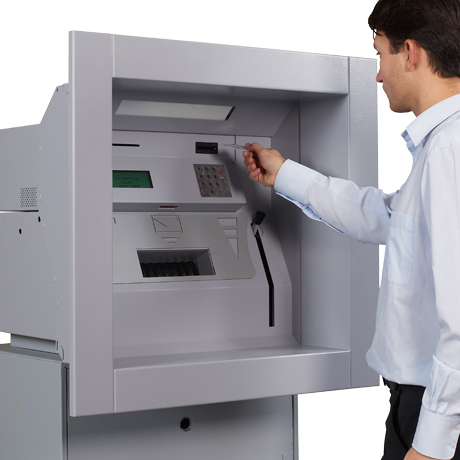 Deposits are made using PIN code, a barcode, a magnetic card or an RFID card which identifies the users and are managed through a tousch-screen. 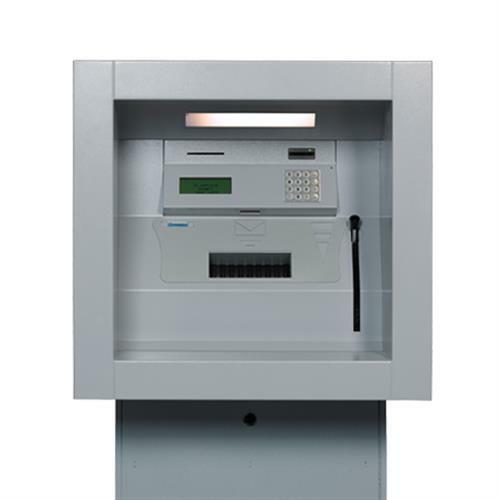 The systems can be mounted through the wall or free-stranding and offers an electronic anti-fishing guard to prevent your contents being reached via the deposit slots. Since SafeBag Smartbox is online, you can operate numbers of tasks remotely, such as logging of events, reporting of collection lists and service the system easily and quickly.